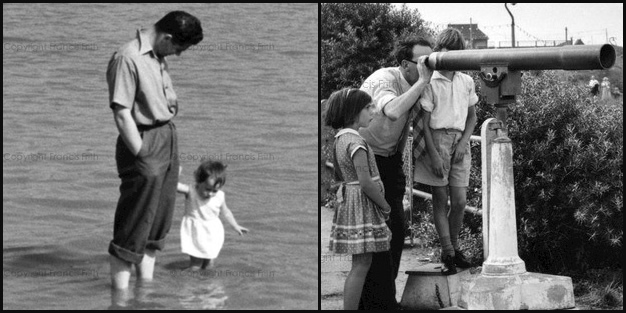 Settle down for a few moments to read personal stories of stickleback fishing, Sunday walks in the countryside, or simply spending time together with Dad. .
We thank G Lowe for sharing his memory with us. 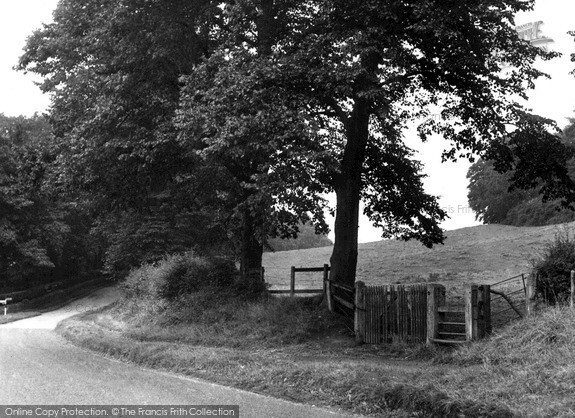 The photo is Wordsley, the Common c1955. We thank M Beller for sharing her memory with us. 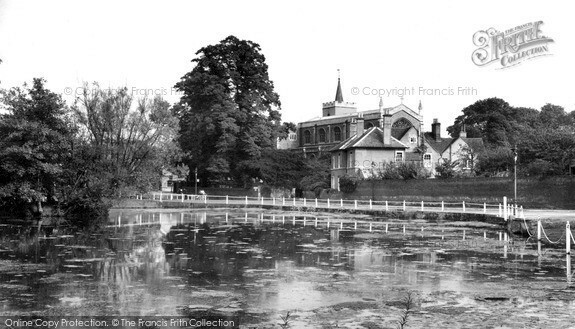 The photo is of All Saints Church and Pond, Carshalton c1955. We thank J Schinkel for sharing her memory with us. 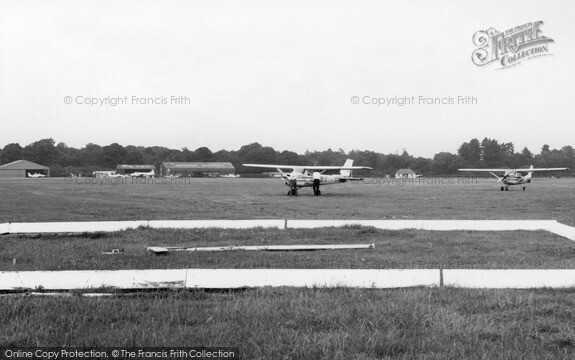 The photo is of the airfield at Denham c1965. 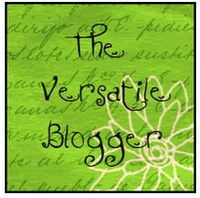 Posted in Famous Poets, Poets and tagged arts aviation beauty blogging books climate creative current-events Food free God health heart home human-rights life literature love mental-heal arts arts arts arts arts arts arts arts arts arts arts. Bookmark the permalink.